Human activity has about as much influence on climate as killing turkeys has on the arrival of cold weather. It is difficult to get someone to Human activity has about as much influence on climate as killing turkeys has on the arrival of cold weather. 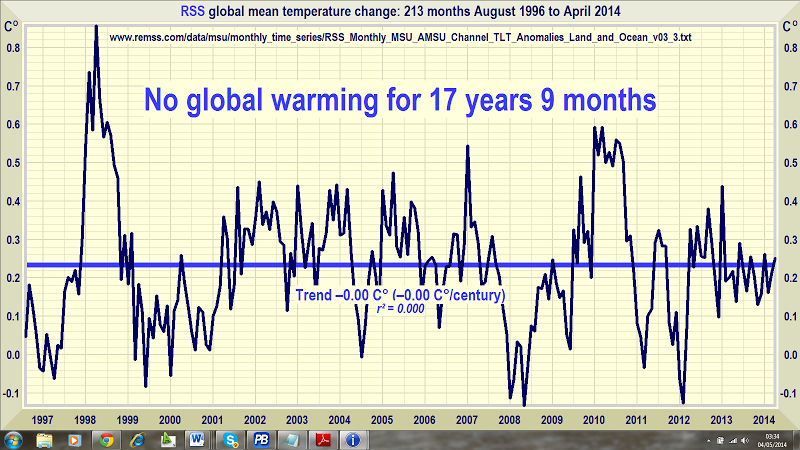 Identified here are the two drivers which explain 90% of temperatures since before 1900 with R^2>0.9. CO2 is not one of them.